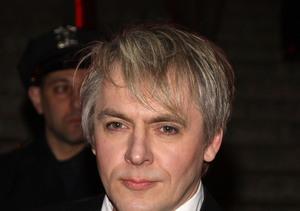 “Extra’s” Senior Music Correspondent Adam Weissler caught up with Duran Duran’s Nick Rhodes and John Taylor backstage on their Paper Gods tour. Watch! Visit DuranDuran.com for more tour details.